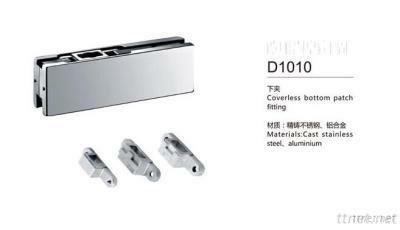 Guangdong FENGZE Metal Manufacturing Factory is the modern professional manufacturer of developing and producing all kinds of high quality door control hardware products which are used for building and decoration. The brand of "FENGZE Door Control"is famous for the FENGZE's high-tech and advanced production standard. The products are made up of high-quality material. Our series of product included glass fitting, sliding door hardware, swing door hardware, folding door hardware, floor spring, glass hanger, door handle, floor drainer etc.